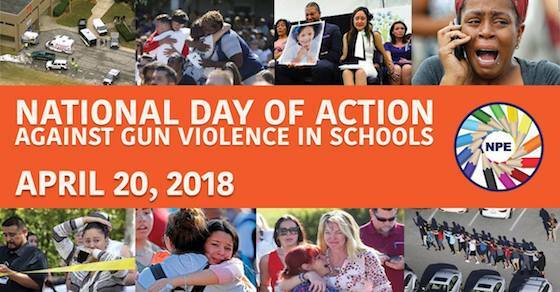 April 20 is a day of action to prevent gun violence in schools, sponsored by the Network for Public Education. NPE calls on supporters to wear orange on April 20th to show your solidarity across the country and demand action now. 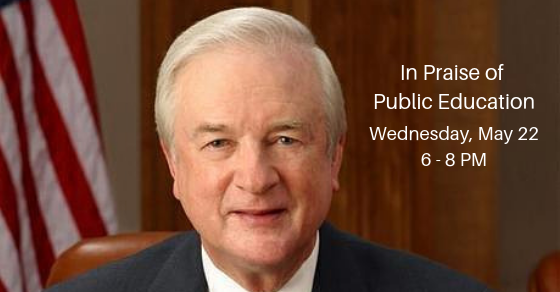 Make sure you sign our petition and check out how to share your views with lawmakers. You can also attend the student-led Why Wake Walks event at Halifax Mall on Friday, April 20 at 4pm.